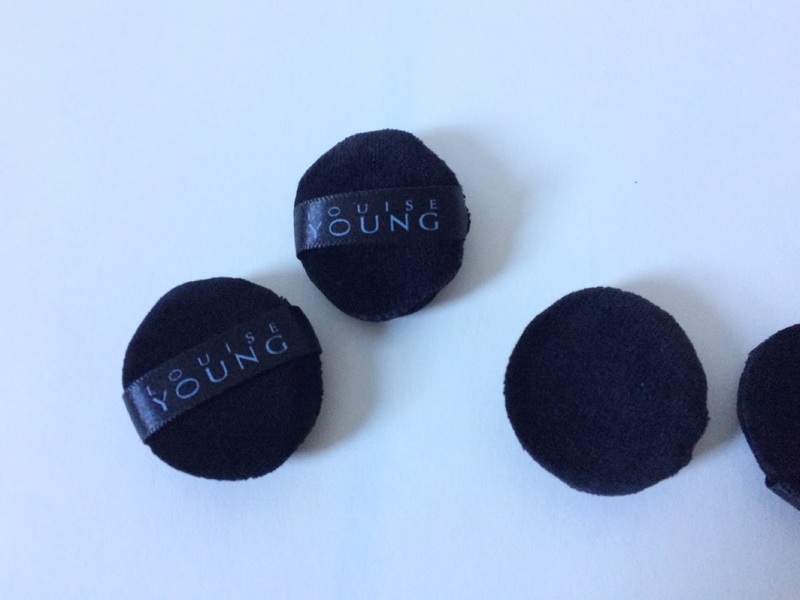 Small but perfectly formed Louise Young's Mini Puffs may be tiny but they are a must-have in any make-up artists kit. If you have spent time getting skin perfect you don't want to risk moving it if you want to do touch-ups on the eyes but you can put one of these on your ring finger and it's the perfect leaning pad. 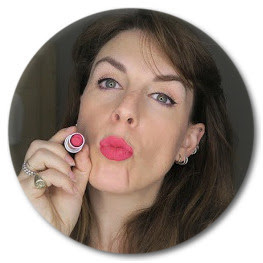 They also are the perfect size for doing really precise, delicate touch-ups under the eyes or around the nose or blotting sweat if you are working on set. 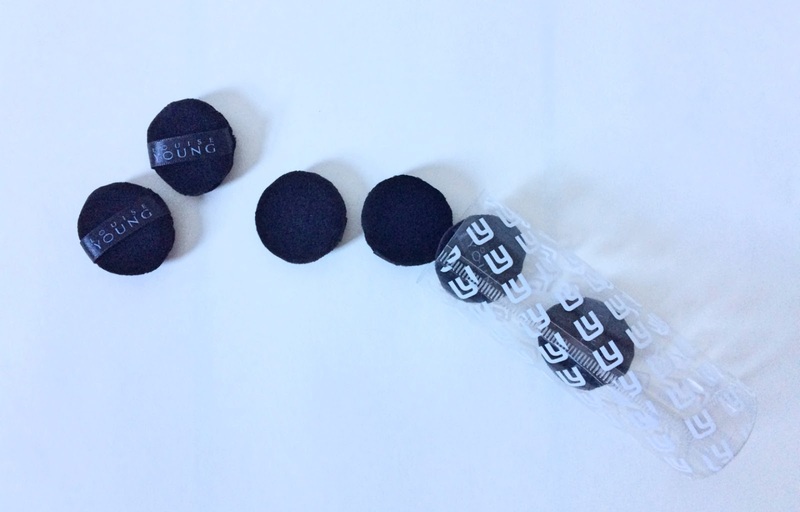 Incredibly soft these are washable and come in a tube of 10 so they are a great hygienic option. They take up minimum space, are incredibly lightweight. I wouldn't be without these and they aren't just for make-up artists these are much nicer than the pads you get in shop bought compacts and I use it if I want to take my Hourglass Ambient Lighting Powder in my bag. And if I'm making up a beauty gift bag for my girlfriends I always include these.